The man found guilty of fatally stabbing 19-year-old Vanessa Pham after she offered him a ride was sentenced to 49 years in prison Friday. The judge in the case followed the sentence the jury had recommended following Julio Blanco Garcia's Aug. 2013 conviction. The prosecutor also requested the full 49-year sentence, saying, "What gets lost in these cases is not so much the 19 years that were taken away but the many years of the future that were taken." The defense argued that Blanco Garcia was remorseful, saying his downward spiral after killing proved it and he confessed to the crime, saying "God will never forgive me." A jury found Julio Blanco Garcia guilty of first-degree murder in the death of Fairfax teen Vanessa Pham. News4 Northern Virginia Bureau Chief Julie Carey reports. 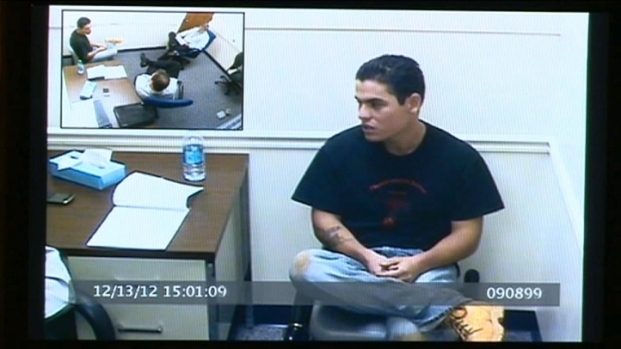 Blanco Garcia, an undocumented worker prior to his arrest, claimed he was high on PCP during the 2010 attack. After the sentencing, the prosecutors said the prison term was "a very thought-out, deliberate sentence that deserved to be upheld." Pham "really had the world in her hands and was looking forward to a bright future ... really so much is taken away in that moment of pure pain she would have suffered," said Casey Lingan, chief deputy Commonwealth's Attorney. 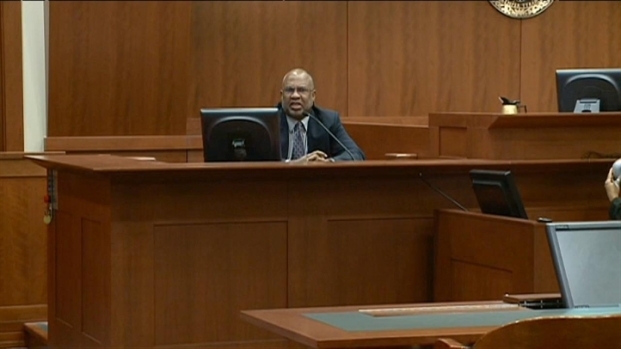 Whether the murder was premeditated was a key issue in the trial. The defense argued Blanco Garcia was too high to plan a murder and no one would begin a premeditated murder in a shopping center parking lot with so many surveillance cameras. 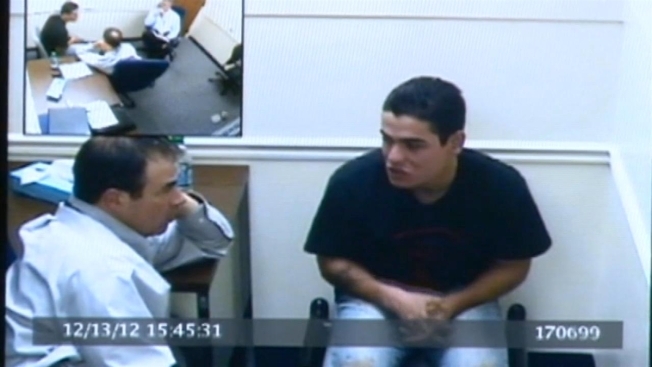 But the trial also featured a video confession recorded during an interrogation in December 2012 in which Blanco Garcia admitted to the murder. The recording was played in court Wednesday, leaving Pham's relatives in tears. 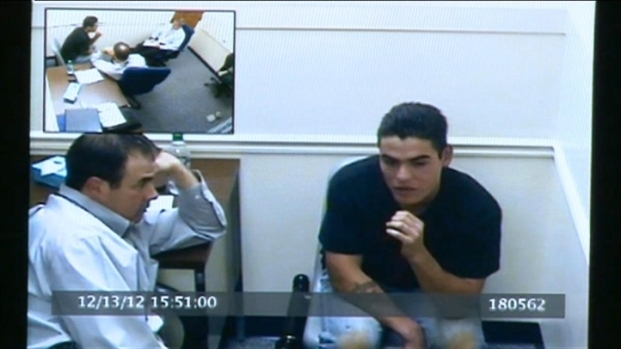 Watch a raw video of Blanco Garcia's confession in the June 2010 stabbing death of Vanessa Pham. "Like, I can't even say if I had my daughter with me, because I was really high," Blanco Garcia told police. "I remember I asked [Pham] to drop me off at the hospital, then she took the wrong way. In my mind, because I was really high, I thought she was going to do something to me. I had a knife in my backpack... and then I did what I did." Pham was found fatally stabbed inside her car June 27, 2010, along Arlington Boulevard, after giving Blanco Garcia and his daughter a ride when he said he needed to get to a hospital. Dramatic testimony played out in a Fairfax County courtroom Wednesday included words from the mouth of Julio Blanco Garcia. News4's Northern Virginia Bureau Chief Julie Carey reports. Blanco Garcia later admitted to stabbing Pham several times in the chest as she cried. He said he drove her car for a while before he crashed, left the knife behind, grabbed his daughter and then left the scene. An analysis of two computers taken from Blanco Garcia's apartment show that he had a keen interest in the police investigation during the 2 1/2 years that authorities were searching for Pham's killer. A computer forensic specialist from the Fairfax County police dept, Jason Friedman, said that Blanco Garcia often entered the names "Vanessa" or" Pham" in his search engine. Heart-wrenching evidence shown in a Fairfax courtroom Tuesday reveals new details into the murder of Vanessa Pham. News4's Northern Virginia Bureau Chief Julie Carey reports on the developments. Friedman discovered that Blanco Garcia visited NBCWashington.com several times to read stories about the search for her killer. Blanco Garcia also searched topics related to PCP, other drugs and drug treatment, Friedman testified. The trial of the man charged in the murder of Fairfax college student Vanessa Pham began Monday. Northern Virginia Bureau Chief Julie Carey reports.